CLIA Cruise Lines are committed to supporting policies and practices that foster a safe, secure, healthy and sustainable cruise ship environment for the tens of millions of passengers who cruise annually. 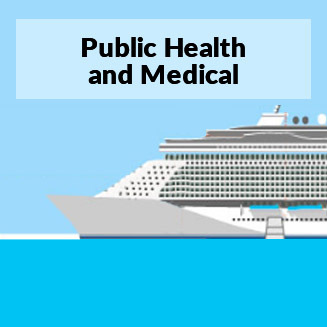 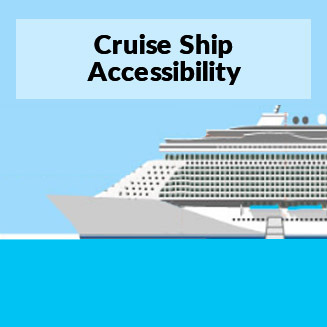 The cruise industry continues to provide fact-based information through research and other resources on the cruise industry’s operations, performance, regulation and oversight in important issue areas such as environmental stewardship, safety, crime and security, health and medical. 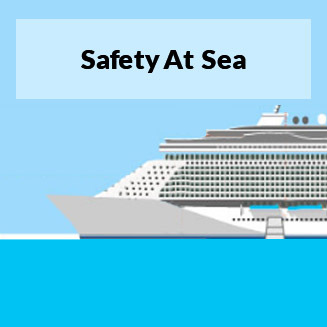 With the advice and consent of its membership, CLIA advances policies intended to enhance shipboard safety, security, and environmental stewardship, in some cases calling for best practices in excess of existing legal requirements. 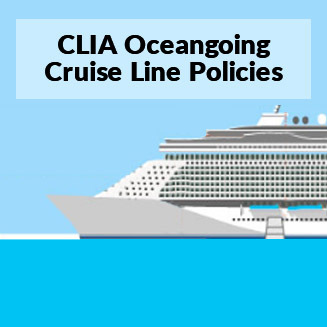 Annually, the chief executive of every CLIA oceangoing Cruise Line specifically verifies his or her line's implementation of every CLIA policy. 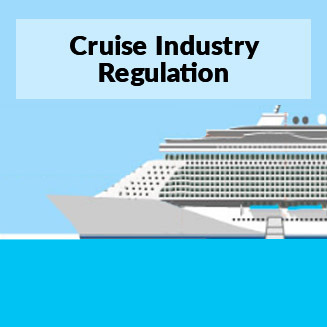 Many of the issue areas below have specific industry policies.